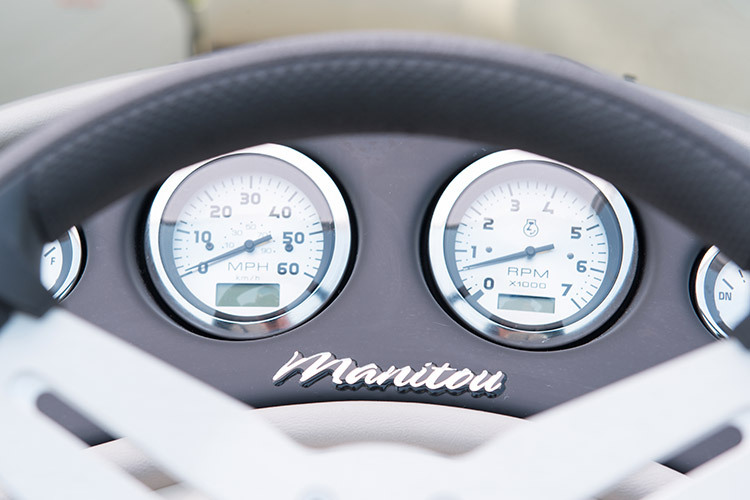 Nowhere Does It Say Luxury and Performance are Only for the Lucky Few. 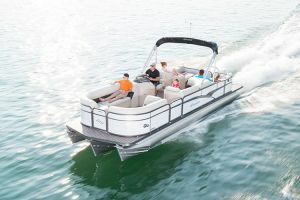 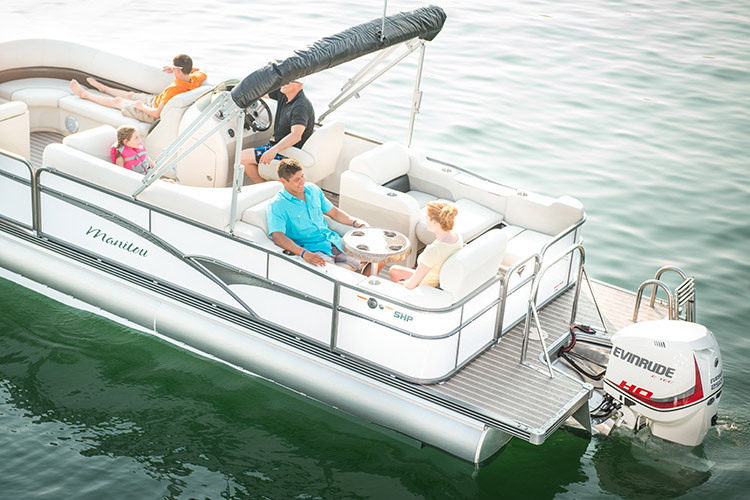 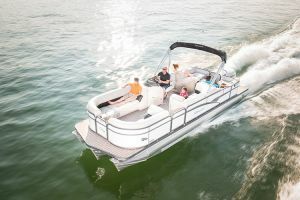 If you step aboard an Oasis expecting just another mid-level, standard pontoon, then friend, you’re in for a huge surprise. 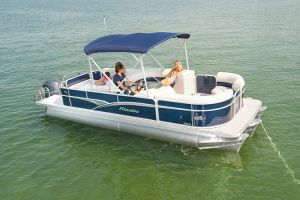 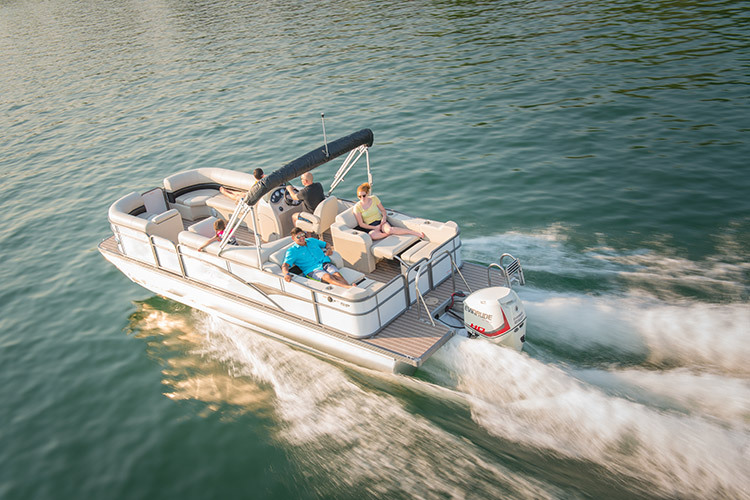 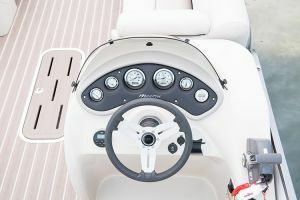 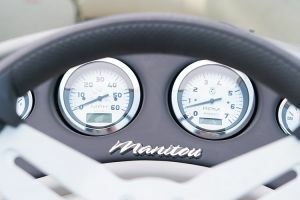 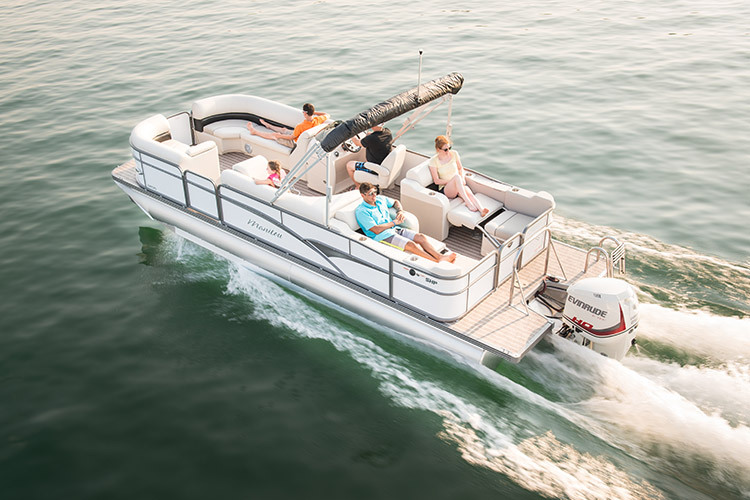 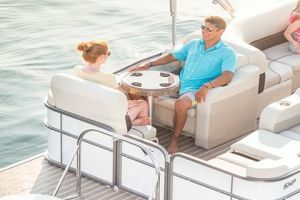 The Manitou Oasis is a very affordable pontoon that delivers ample style, exceptional performance, and more than enough subtle luxury to please even the most finicky boater. 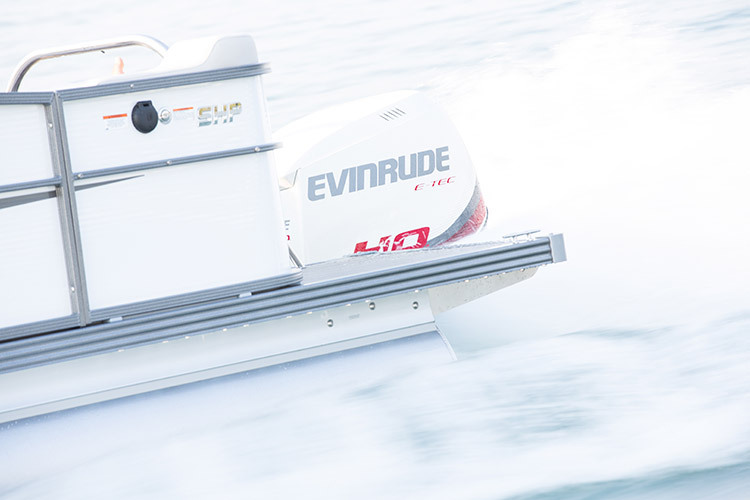 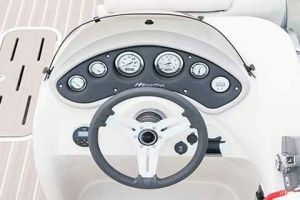 It’s time you got exactly what you want in a boat. 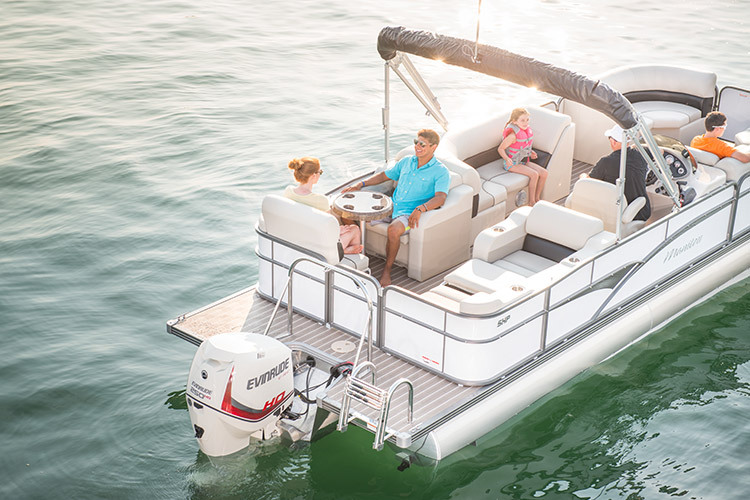 And the Oasis is here to see that you get it. 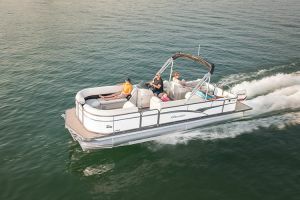 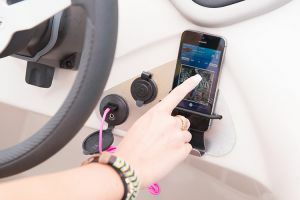 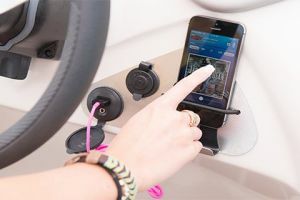 The Oasis comes loaded standard with lots of outstanding features, such as a walk around transom, and all-new, completely redesigned furniture group. 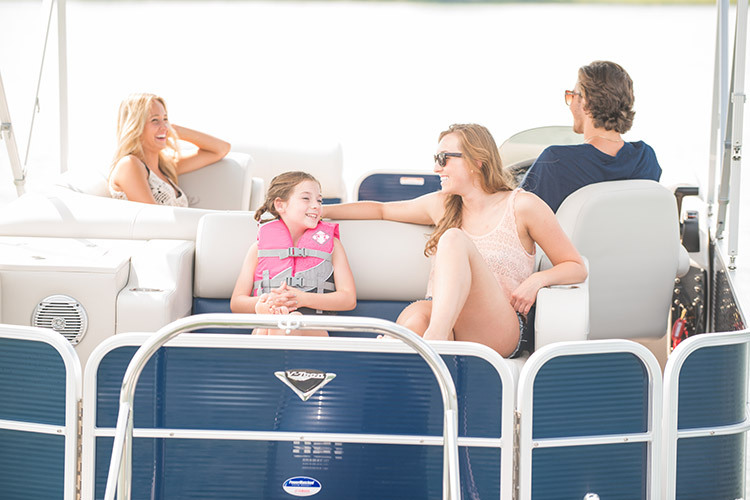 Choose between three floorplans, which give you the option of having a split rear seating group with a center walkway, or a center seating group with picnic seating that converts to a spacious lounger. It’s your boat, make it the one you’ve always dreamed about.